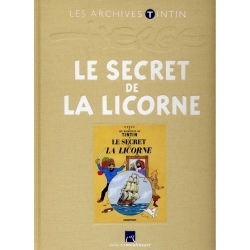 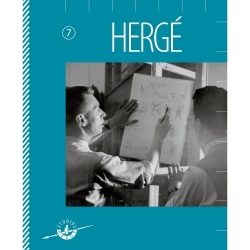 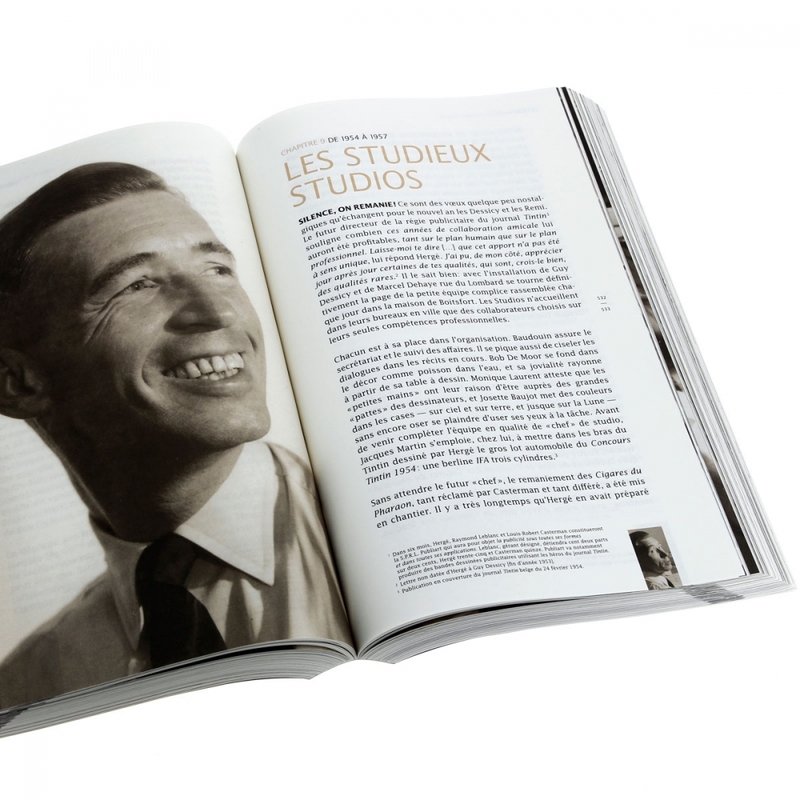 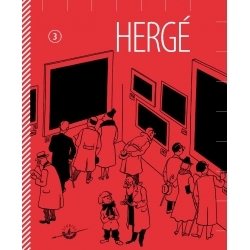 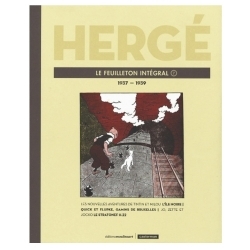 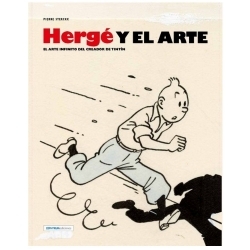 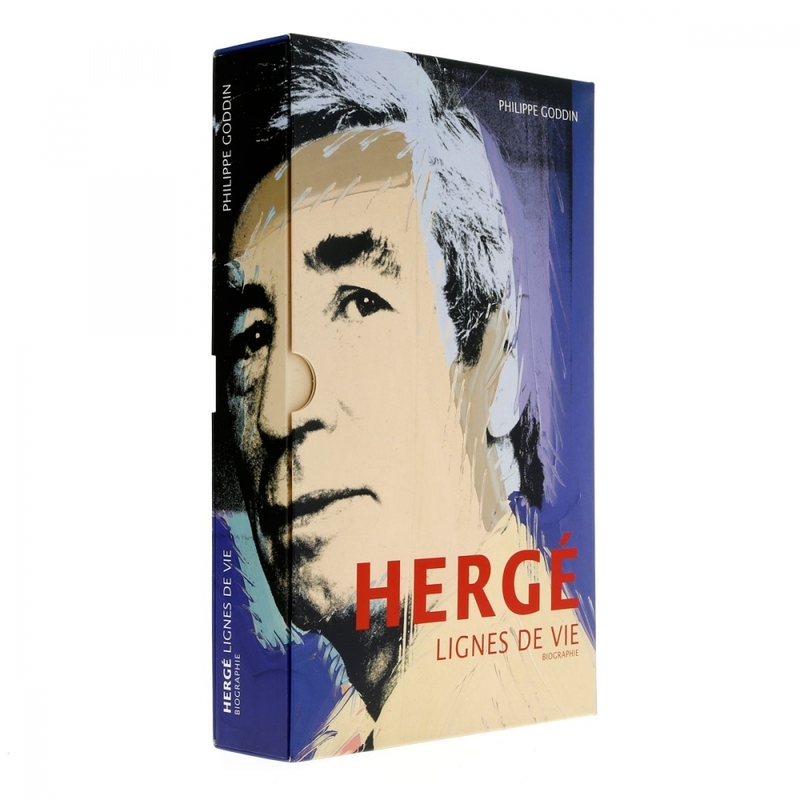 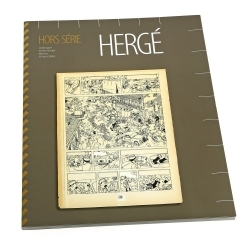 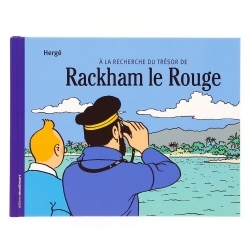 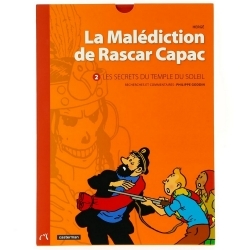 Philippe Goddin, the ex-secretary of the Studios Hergé, is the author of this fascinating French-language biography of Georges Remi, better known by his pen-name Hergé. 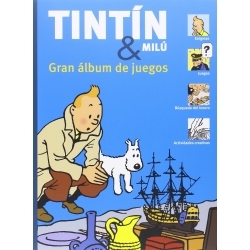 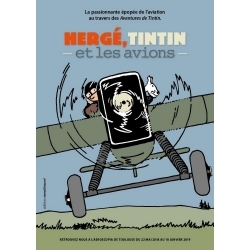 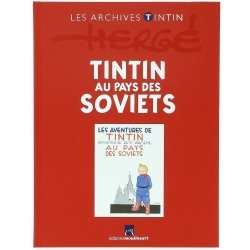 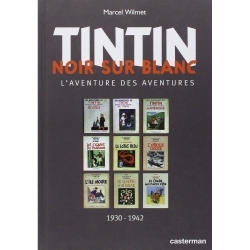 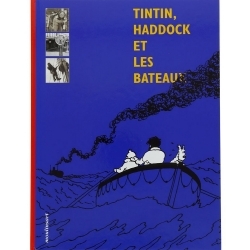 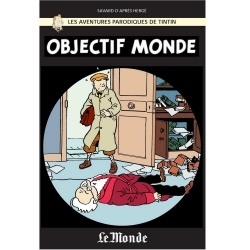 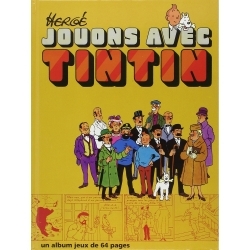 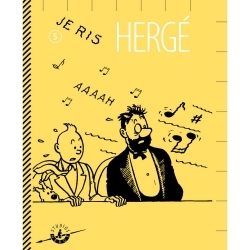 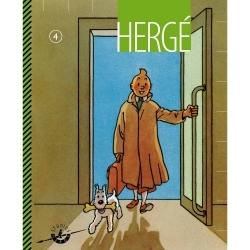 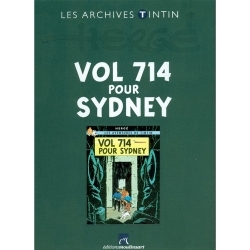 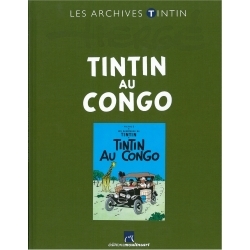 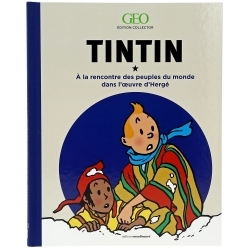 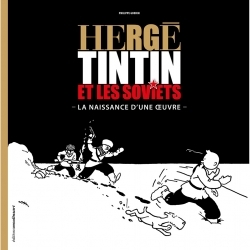 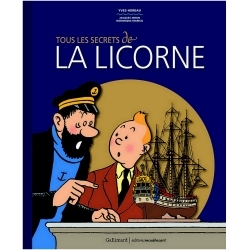 Goddin admits that there is something unfathomable about Tintin, and proposes that Hergé created a world that is just as comprehensible to someone from Calcutta as it is to someone from Brussels. 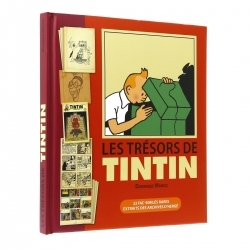 This wonderful book contains dozens of previously unpublished photos. 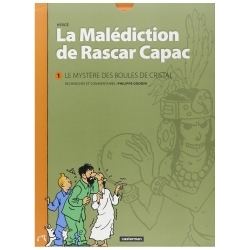 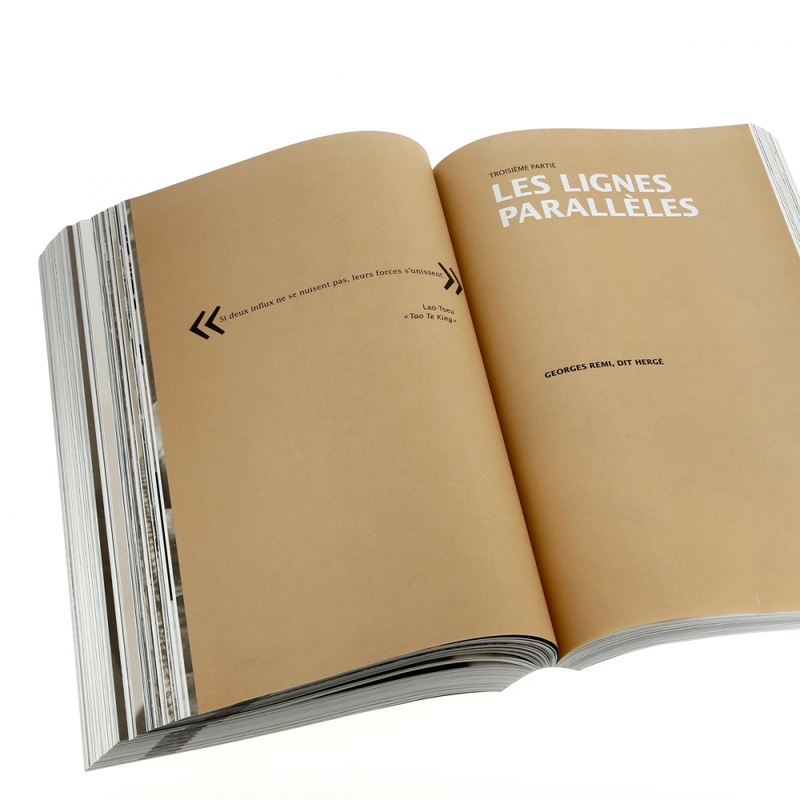 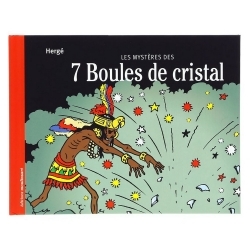 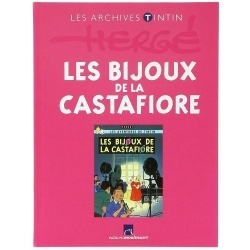 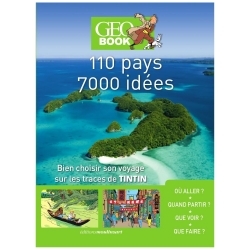 This book is in French.